How Emotional Support Can Lower Your Stress Level? Sharon, an attractive brunette in her late 20s, was relocating for a job. As she settled into her new apartment in New York City far from her west-coast roots, she was uncomfortably aware that she was in the midst of a bustling metropolis filled with millions of people but knew no one. Unpacking the myriad of boxes that contained her life for weeks, she was feeling overwhelmed and painfully alone. She only had the weekend to get organized before she had to report to work. Knots of tension were constricting her neck. She had aches in her back and was noticing her throat was a little sore. She was tired and the stress of moving was taking a big toll. Sharon was lacking emotional support. She was single and alone in a big city, going through a major transition. Her confidence and self-reliance was waning. She was second-guessing herself about accepting this new job. She was becoming fearful and anxious. Sharon was missing a sense of belonging. She unconsciously knew that social connections would promote well being but she didn’t feel she had any contacts in the Big Apple. Emotional support is an essential protective factor for dealing with life’s challenges. Studies have shown that those who have a strong social network actually develop better coping skills and remain healthier. 1. Talking About A Problem opens up your ability to see a bigger picture. Fears and anxieties can block you to the point where your brain cannot even process information clearly. Simply discussing your challenges with a close friend or family member can help you get out of your own head and regain a broadened perspective of your situation. Plus brainstorming with others can produce healthier solutions and may even provide tangible resources such as money, food, a place to live. The socioemotional support provides a psychological message that there are those who care about you and love you. It reinforces your own sense of self-worth and the feeling that you matter. 2. 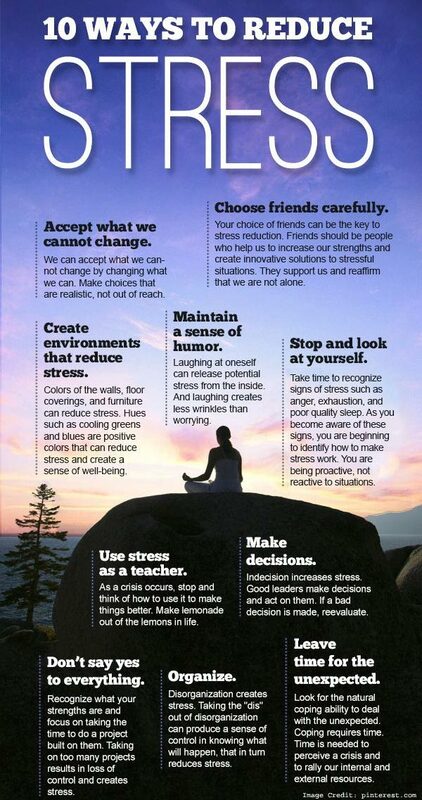 Focusing Attention Away From Your Stress is beneficial; otherwise problems seem to loom larger and larger. A good distraction is a pet which not only gives unconditional love but can provide amusement and lightheartedness with their antics. Cuddling with a pet can release feel-good hormones impacting your health in positive ways and reducing loneliness. Studies have shown the influence of having a dog or cat can actually quiet the nervous system, lower blood pressure and boost your immune system. 3. Belonging To A Group who share mutual challenges can strengthen your sense of safety, security and hope. Being connected to others who are experiencing similar problems helps you feel less isolated and less like you’re abandoned or left to your own resources. Whether facing a health crisis, a work issue, or you’re a caregiver, there are numerous groups you can join or organizations that can offer guidance. 4. Tuning Out mindfully for periods of time relaxes your mind and allows your body to function more optimally. Prayer, meditation or visualizations are methods that can put your brain on pause so that you can calm your nerves and feel more empowered. 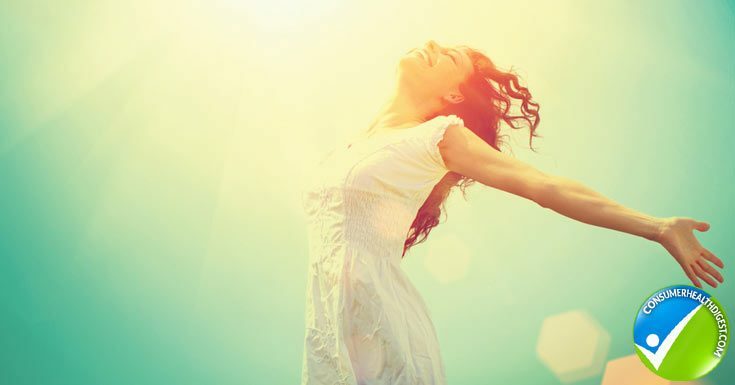 Or you can simply repeat a positive affirmation again and again until you embrace it within every cell of your body. I often use “I’m happy, healthy and I love ______ (fill in the blank).” Even if you don’t immediately believe it, fake it until you make it. Eventually you’ll feel a shift within yourself. 1. Develop Relationships with individuals who you respect and trust. You may cultivate a variety of connections that serve different purposes. A neighbor might provide good recommendations to resolve a plumbing emergency or can offer a cup of quinoa to rescue a recipe. A close business associate may be able to clarify a work issue. A long-time friend might offer a good sounding board about a relationship. You don’t need a huge network but a handful of reliable people who can buoy you up when you hit that huge bump in the road. 2. 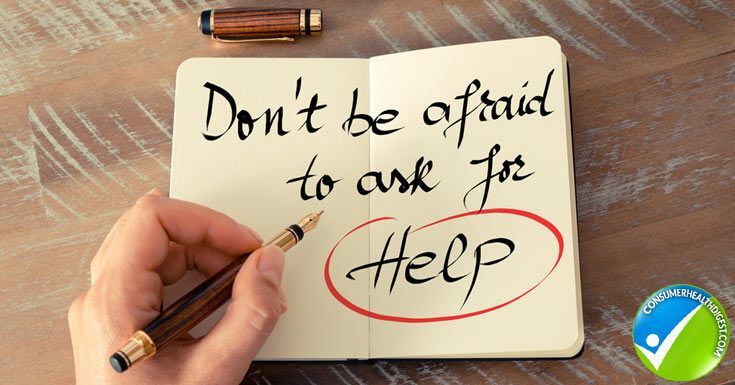 Ask For Help and offer help. How often do you feel as if you just don’t want to burden someone with your problems? But in reality, the people in your inner circle want to help but may be unaware that you’re struggling. Don’t suffer. Reach out. At the same time, lend a hand to your closest friends throughout the year. To have a good friend, it’s important to be a good friend. 3. Expand Your Network by pursuing your passions. If you enjoy reading, playing tennis, biking or cooking, get involved with groups who have these same interests. Join a gym, volunteer at a community center or become more active at your place of worship. Chances are good that by connecting to like-minded people, greater friendships will emerge. 4. Find a Professional life coach, therapist or psychologist who can help you get unstuck and motivate you to move more freely on your path. This is especially important if you suffer acute symptoms of anxiety such as over exaggerated worries, inability to cope with every day responsibilities, chronic insomnia, or depression. You can get referrals through the National Association of Mental Illness or Mental Health Association or from a trusted community or spiritual leader. For Sharon, she was so caught up in her desire for independence and the self-imposed agony of moving-both physically and mentally–that she neglected to access emotional support that was readily available. Support can come from a small network which is not even geographically nearby. But Sharon kept resisting the fact that she needed help. Instead of reaching out, she allowed herself to slide into a frenzy of fatigue and fearfulness. She got sick and missed her first week on her new job. She could have called or texted friends or family back home and gotten quick reassurances. Eventually Sharon was referred to me and we used Skype to communicate which is the next best thing to being there. So be sure to count on technology to provide long-distance connections that can be accessed instantly. Within a short time, Sharon developed keener awareness about her emotions and is able to more quickly identify her needs and reach out for the right support. She’s now thriving in New York City and loves her work.